The AIA College of Fellows, founded in 1952, is composed of members of the Institute who are elected to Fellowship by a jury of their peers. 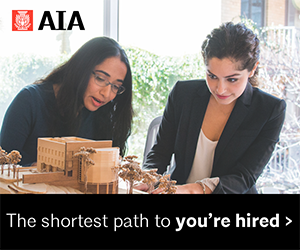 Fellowship is one of the highest honors the AIA can bestow upon a member. 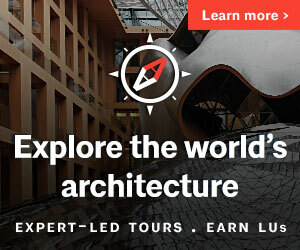 Elevation to Fellowship not only recognizes the achievements of the architect as an individual but also elevates before the public and the profession those architects who have made significant contributions to architecture and to society. Out of a total AIA membership of over 88,000, there are just over 3,200 distinguished with the honor of Fellowship and Honorary Fellowship. What is the role of the AIA Seattle Fellows and Honors Committee? The Fellows and Honors Committee works to ensure that outstanding members from our chapter are recognized for their architectural leadership through local, state, regional and national awards. The Committee nominates individuals for several local chapter awards each year, and oversees the chapter’s annual honors dinner. 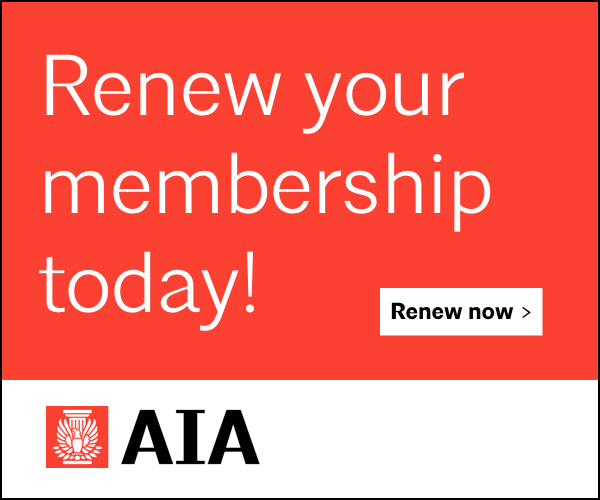 The Committee also nominates eligible individuals to apply for membership in the AIA College of Fellows, and may at times nominate individuals and firms for other state, regional and national honors. The Committee is not obligated to nominate individuals for all awards in any given year. 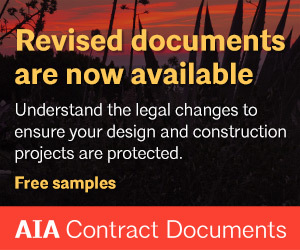 The Committee makes nominations to the AIA Seattle Board of Directors, which must approve those nominations. 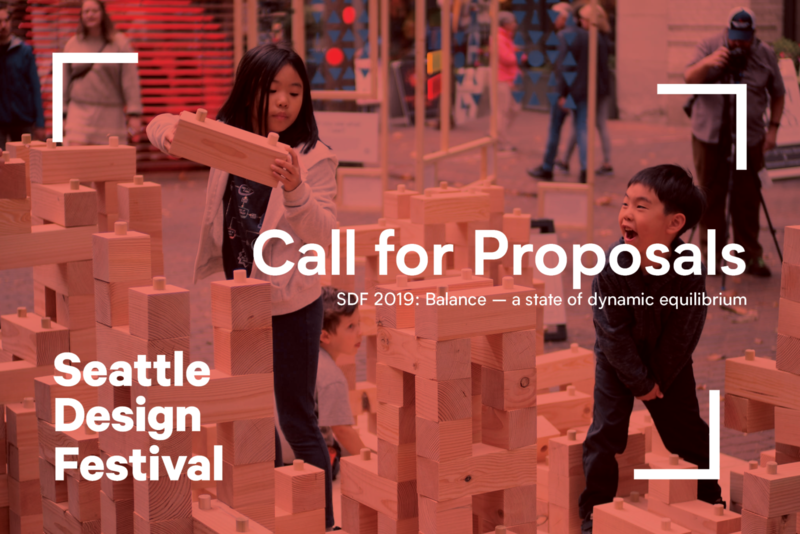 Committee members are all Fellows of the Institute, and are appointed by the President of the AIA Seattle Board of Directors based on their interest, knowledge of our design community, and willingness to commit the time and resources necessary to fulfill the associated responsibilities. The Committee consists of no less than 4 and no more than 8 individuals, and appointments are made annually. Does the committee make nominations for all AIA individual honors, or only local ones? 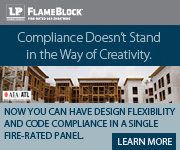 The committee wants outstanding AIA Seattle members to be recognized at all levels of the AIA. 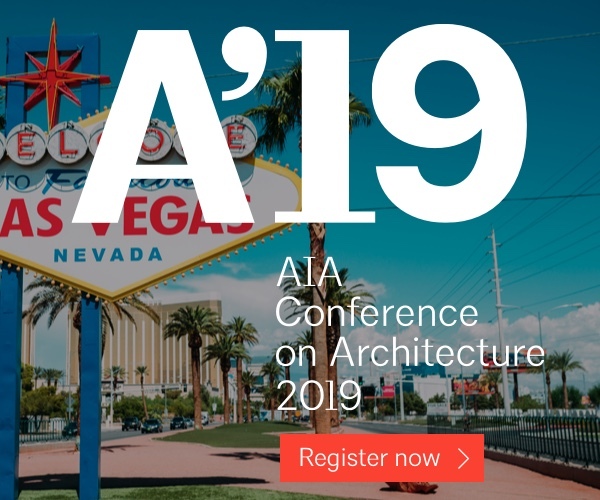 While the committee is obligated to make nominations for our chapter’s annual local awards, they may also choose to nominate individuals that they think have shown exemplary leadership worthy of recognition at other levels of the AIA. How does the Committee identify nominees? Nominees are chosen by the Committee based on their excellence related to each award category (in the case of local awards) and the committee’s assessment of their competitiveness and chances of success (in the case of state, regional and local awards). Each year in January the Committee solicits award nominations from our members, our board, and the Committee members themselves. All suggestions are included in a shortlist which the Committee reviews to select final nominees. In the case of the College of Fellows, the Committee reviews a list of all AIA Seattle members that are eligible for Fellowship based on their tenure as AIA members. How many individuals can the Committee nominate each year? The Committee generally only nominates one individual for each local award. Multiple individuals may be nominated for the College of Fellows. Those nominations are in perpetuity, so that candidates once nominated may submit in any year they choose and for any number of years until they are successful. In the case of higher level awards (the Regional Medal of Honor, Firm of the Year, etc), the committee will support AT MOST one candidate at a time. Nominees who are not successful in their application for a national award in their first year will continue to enjoy the Committee’s support for an additional 2 years, during which time the Committee will not make any additional nominations for that award. Does an AIA Seattle member need a chapter nomination from the Committee in order to be eligible for a national or regional award? In most cases, no. For most awards, including the College of Fellows, chapter nomination is one of several ways nominations can be made. However, nominations that are not submitted through the Honors Committee solicitation process are not eligible for a letter of nomination or support from the chapter. What is the Committee’s process for assisting nominees in preparing their submittals for state, regional or national awards? AIA Seattle has a long and successful history of identifying and nurturing potential candidates for awards. This has been possible thanks to a dedicated and hardworking Fellows Nominating Committee who provides coaching sessions and submittal reviews to nominees. Can a Committee member be my sponsor for a College of Fellows submittal? No. Our committee’s policy disallows sponsorship by committee members. Committee members are, however, allowed to write reference letters for College of Fellows and other awards submittals. Can the Committee nominate AIA members from other chapters? Generally, no. However, the Committee is happy to extend its process of coaching to candidates from Washington state whose chapters do not have a similar support process in place.